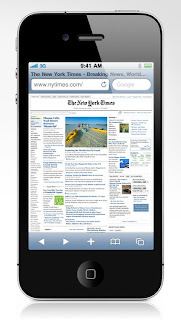 JAH Web Development Blog: Is Your Website Ready for Mobile Internet? Thanks for giving this useful tip. Many times I have paid attention to website design and development along with its proper maintenance but seriously never thought of running it in mobile on internet. I would think that the mobile will automatically adjust the site. Thanks for telling me.